PUNE: An opening goal that came in 15 seconds from the start of the match told the entire story as Bengaluru FC romped to 2-0 win against host Pune FC in the Round 18 match of the I-League football championship at the Balewadi Sports Complex ground here on Tuesday. 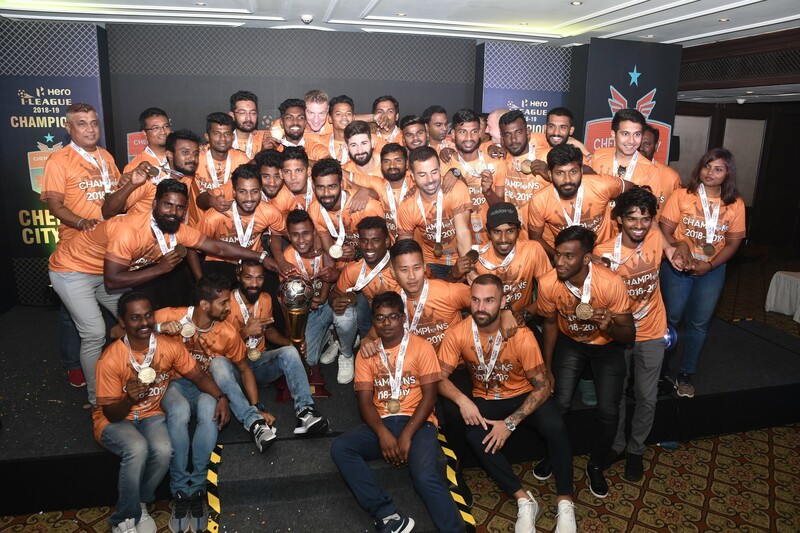 Shankar Sampingi Raj opened the scoring when Pune FC defence was still napping and then CK Vineeth scored two minutes from half-time as the defending champions showed they are still not out of contention. Pune FC would rue playing sloppy game in the first half and though much of attack changed after resumption, luck deserted the home team all through the match. The win boosted Bengaluru FC to No 3 position with 25 points from 14 matches, while Pune FC dropped one place to No 4 having 22 points 23 points from 15 matches. Bengaluru FC came with a plan and they executed to the point without making much fuss about it. Shankar Sampingi Raj etched his name in the record books when he scored the second fastest goal of the I-League leaving the Pune FC defence stunned. 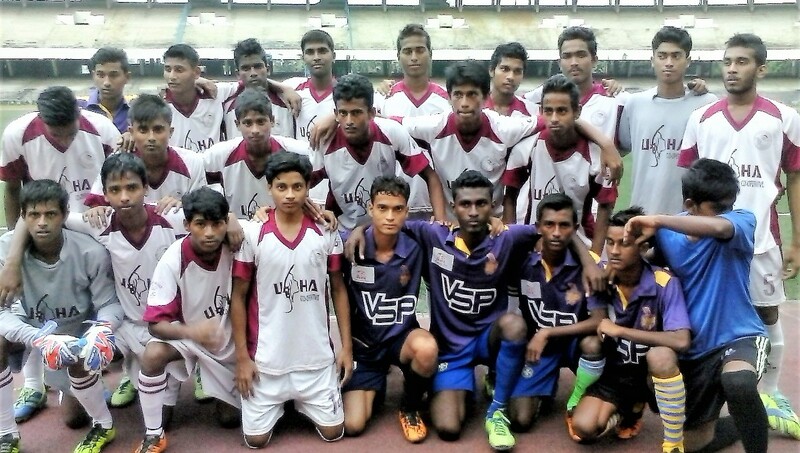 Shankar fired the ball into the nettings in 15 seconds from the start waking up Pune FC from slumber. Incidentally, the fastest goal of the I-League was scored by James Moga for Pune FC against United Skikkim FC in the 2012 season. 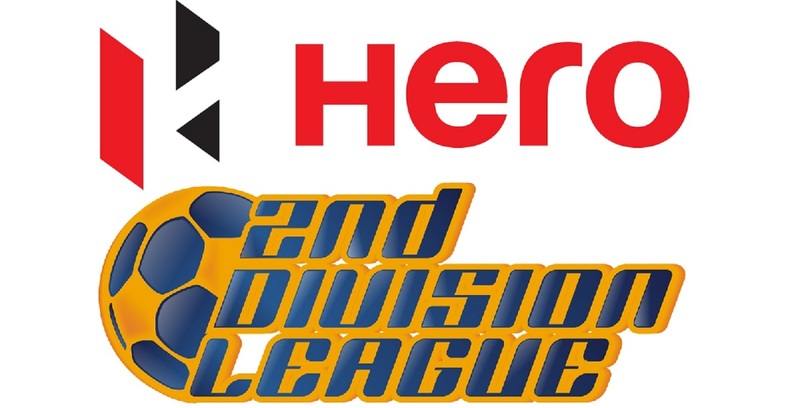 Bengaluru made astonishing start to the match, intent of avenging 1-3 home defeat at the start of the season. Soon after the whistle the ball was swept to the right where Eugeneson Lyngdoh collected it and crossed into the Pune FC box with a left-footed shot. The ball hit the underside of the bar from the right and Shankar just tapped in to complete the goal. Stung by the early goal Pune FC went on the counterattack but the waiting Lalramluaha Hmar chased the ball in vain to head in. Then it was Thongkhomsiem Haokip who made a neat runand drew Lalchhuanmawia into a foul. But the free-kick taken by Nikhil Kadam was collected safely by Lalthuammawia Ralte. On the counter, Sean Rooney chased down a CK Vineeth flick to earn a corner, but Pune FC goalkeeper Amrinder Singh tried to push the ball but failed to clear it cleanly. Rooney again saw a chance, but his shot came in for a rebound which was blasted over the crossbar by Shankar from about 30 yards. Hmar again missed a golden chance in the 16th minute when Bengaluru defence seemingly switched off. Munmun Lugun sent in a great cross and Hmar just had to get his head in place, but the Pune FC midfielder miscues as the ball goes out of play. 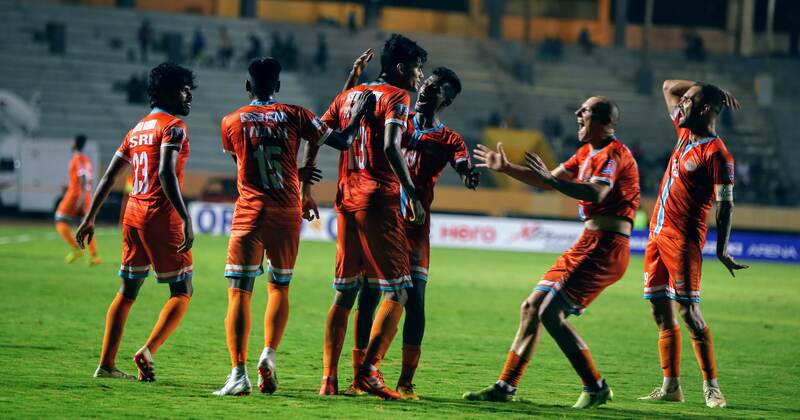 Bengaluru went 2-0 up when Vineeth scored one of the classiest goal of the season in the 43rd minute. 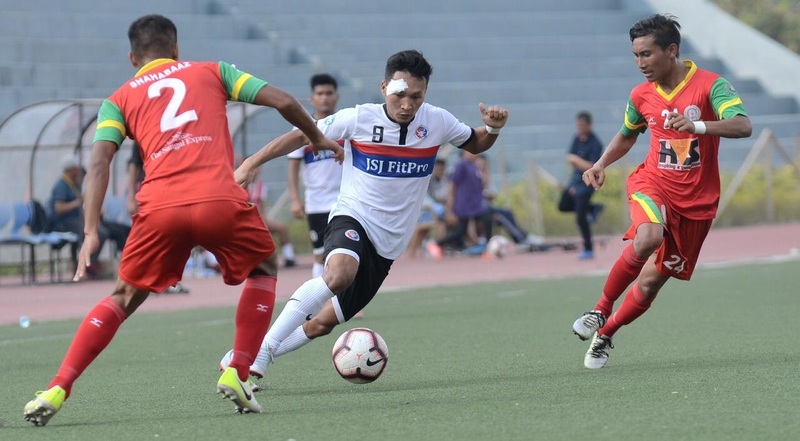 He gathered the ball and held Pune FC defender at bay and then made exchanges with Beikhokhei Beingaichho, who set him up with a fantastic through ball from outside the box. Beikhokhei still ran with the ball surprising the Pune FC centre-backs, who were left out of play before striker Vineeth grabbed the ball and smashed it past Amrinder into the roof of the nettings. 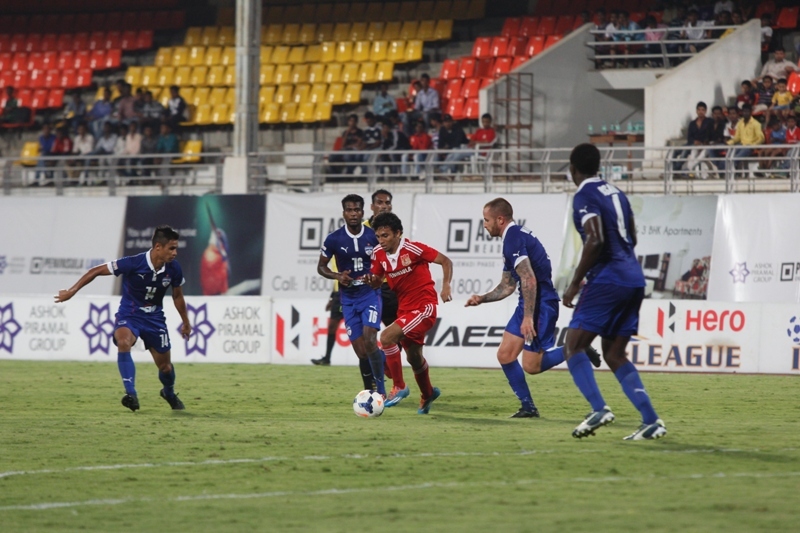 Second half was a lost cause for Pune FC as Bengaluru kept a tight grip over the proceedings. The home side got several chances, but it was poor finishing that did them in. Bengaluru FC 2 (Shankar Sampingi Raj 1st, CK Vineeth 43rd) beat Pune FC 0.